Open 7 days a week, 9am-6pm, from mid March to the end of November. Entering Ocracoke Village from the northern Hatteras ferry route, take the 1st paved right on to Old Beach Rd. Then take the 3rd right on to Sand Dollar Dr. Our office is immediately on your left. 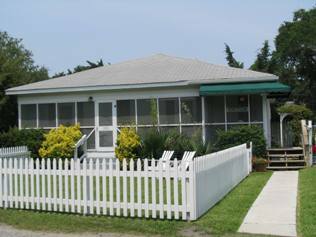 Edwards of Ocracoke offers a classic island facility located in the heart of Ocracoke Village. 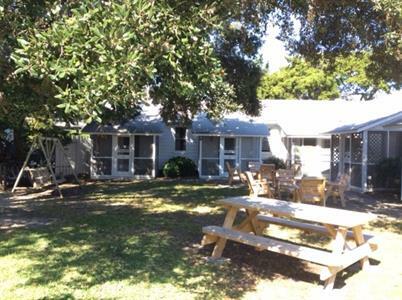 It is on a quiet, less traveled street, unlike many of the hotels in Ocracoke, yet is still convenient to shops, restaurants, and Silver Lake Harbor. 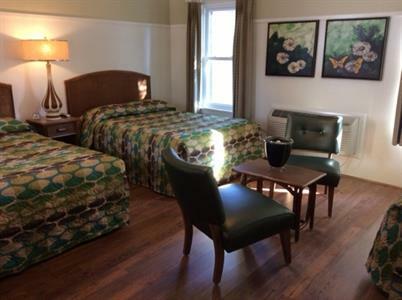 The accommodations are modern, exceptionally clean and reasonably priced, while retaining the original charm and ambiance of a quaint fishing village atmosphere. We have a variety of options for vacationers and travelers, all of which are Non-Smoking and No Pets. 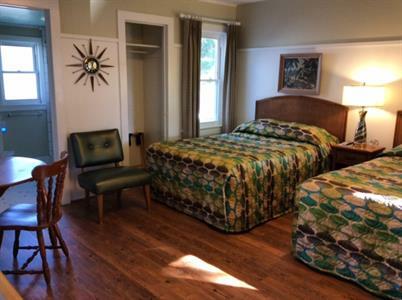 Single rooms, double rooms, apartments, and cottages which can accommodate small groups, individuals, or families. 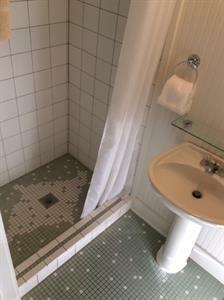 The facilities consist of 8 motel style rooms, 3 efficiency rooms, 6 cottage apartments, and 2 private cottages. Many have private screened porches while others offer covered porches and decks, providing a room outdoors as part of the relaxed atmosphere that is offered at Edwards. 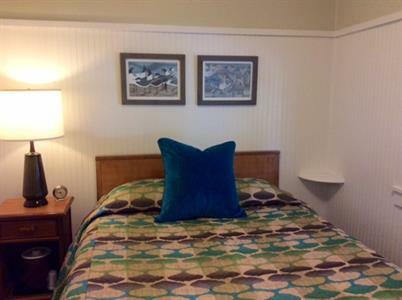 Many of our guests return annually to their favorite units and often bring others to share in their vacation tradition with us at Edwards of Ocracoke. It's like going back in time - you can relax and enjoy life like you are supposed to. We welcome you to our vintage facility and hope that you discover the charm.